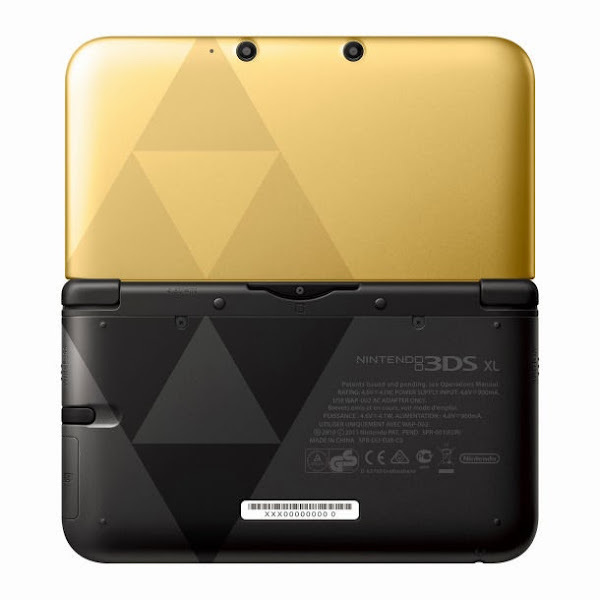 Coming out on November 22 is a new Gold 3DS XL. The system is part of a 219 dollar bundle, it comes with a download code for The Legend of Zelda: A Link Between Worlds. Some believe this is a sequel to The Legend of Zelda: A Link to the Past, but it's not. Lead creator, Eiji Aonuma, confirmed that A Link Between Worlds takes place in the same world but it's a totally different time and a different Link. 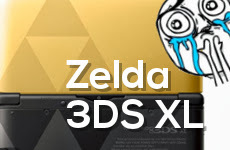 The difference is like ehh.. the old Zelda themed DS Light and the new Zelda themed 3DS XL! Not really... but the point is, these zelda timelines are complicated and it hurts my head.